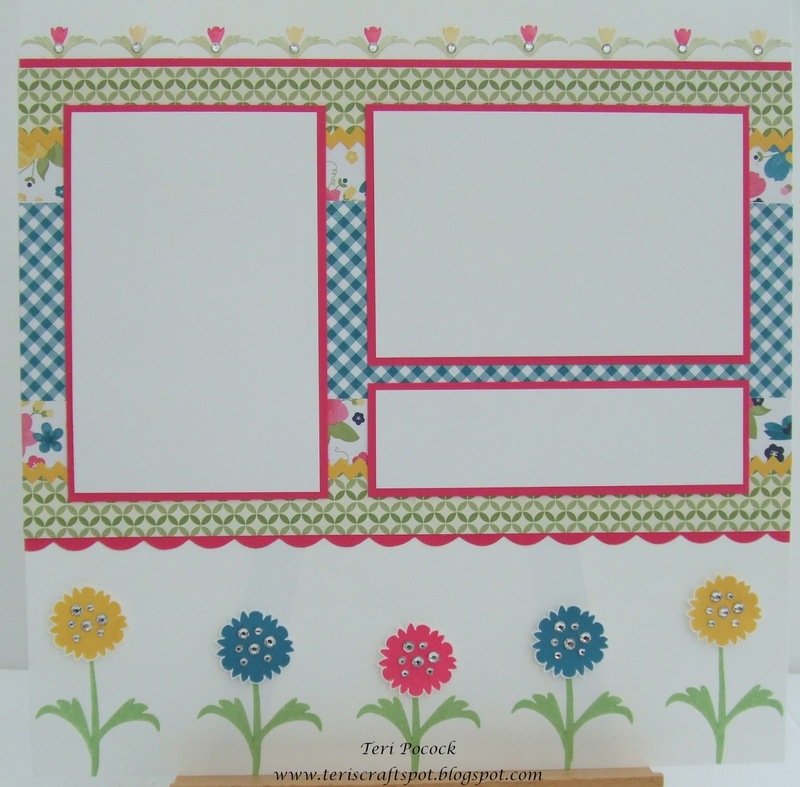 The Tasteful Trim die is heavily used for both of the pages completed. This die is absolutely perfect for Scrapbooking. There are 4 different designs on it and all are a little over 12" long.